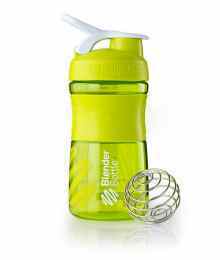 BlenderBottle SportMixer ‘Classic’ revolutionized the industry back in 2004 with its leak-proof seal, iconic design, and the patented BlenderBall wire whisk. 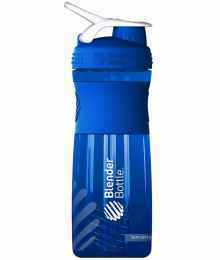 BlenderBottles mix smooth shakes, every time. 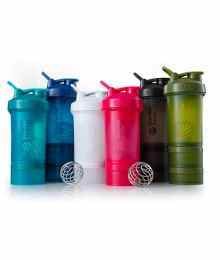 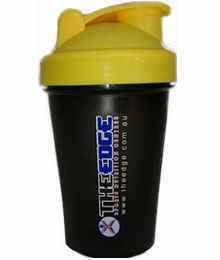 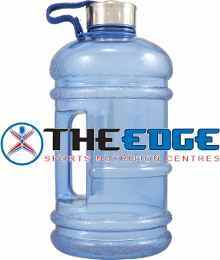 The Edge Sports Shakers are tough and durable, these shakers make an ideal protein shaker or use for sports drinks when training.